Russia’s regional banks are sending an SOS after failing to get access to State money. They are urging the Central bank to give them credits backed by their real estate. But market watchers say a massive acquisition of regional banks is unavoidable. Crisis is regarded by many as a time of opportunity, especially for large Russian banks eyeing their regional rivals. The small banks are struggling to refinance, and are forced to look for investors. 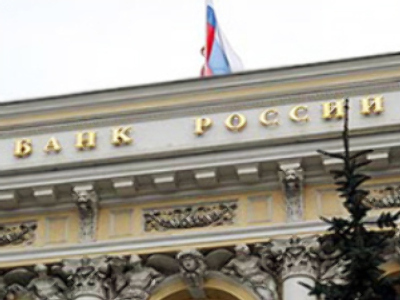 Credits from the Central Bank and the government are available only to banks with international ratings, and those who get the money are reluctant to take risks with unpredictable regional banks, according to Anatoly Aksakov, from the State Duma committee on financial markets. So far three regional banks are up for sale. But Garegin Tosunyan, Head of the Association of Russian Banks, says the number of financial institutions in Russia will fall by at least 10 percent. He also says that even banks that are well funded suffer from excessive state attention. The Government says it’s hard to estimate the risks of regional banks as they are not transparent enough. And it repeatedly points out that the fewer banks – the better.